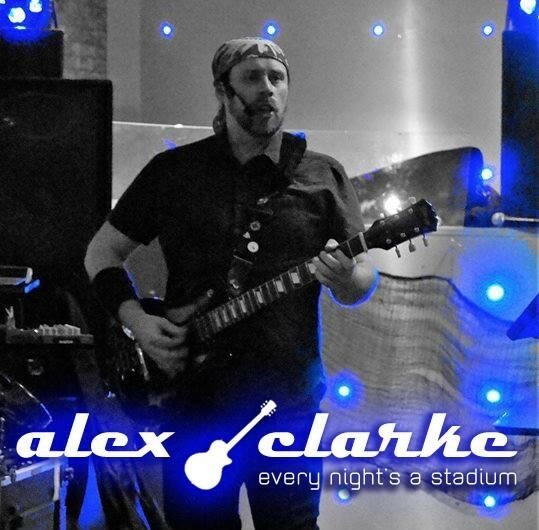 Friday night from 9pm we have the amazing Alex Clarke live in the dalgair. Great tunes, fantastic laugh. What a way to kick off your weekend!